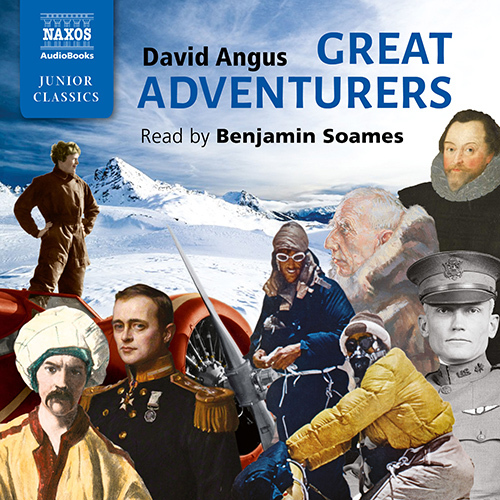 This collection features the lives of nine remarkable people, whose stories have inspired generations of adventurers. With Francis Drake we raid the Spanish Main and sail around the world. With Richard Burton we cross the deserts of Arabia. Hiram Bingham discovers the lost city of the Incas. Amelia Earhart personifies the heroic exploits of the early days of aviation. With Scott and Amundsen we race to the South Pole; with Hillary and Tenzing we conquer the summit of Everest. Thor Heyerdahl, like some latter-day Viking, crosses the oceans of the world in his tiny craft. Although separated by centuries, all are united by their curiosity, courage and the unquenchable spirit of adventure.